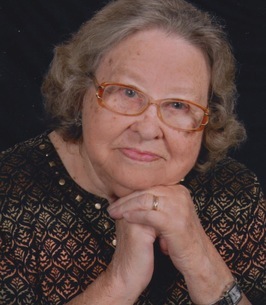 Virginia Mae Belfield, 86, of Warsaw, passed away Friday, October 19, 2018. 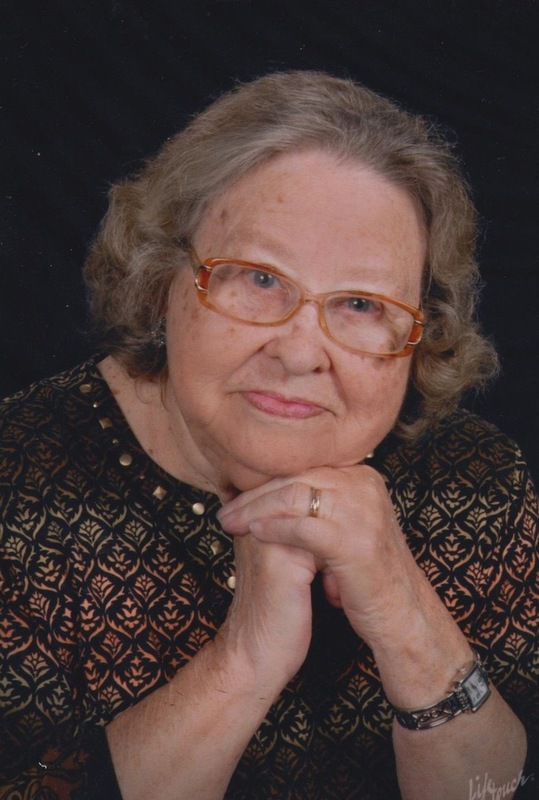 She was an active member of Rappahannock Church of Christ who loved to cook and entertain. Virginia was a “family first” person and was known as being “the best grandmother ever” by her loved ones. She is survived by her sons, David Belfield (Sofia) and Charles Belfield (Brenda); five grandchildren, Brian Belfield (Gina), Sam Belfield (Kristin), Philip Belfield (Donna), Brennen Belfield (Michelle) and Megan Heath (Ryan), 14 great grandchildren and one great-great granddaughter. Virginia is preceded in death by her husband, David Currie Belfield, her parents, Seymour and Clara Scott Pierce and her brother Donald E. Pierce. A funeral service will be held at 2 pm on Wednesday, October 24, 2018 at Rappahannock Church of Christ with interment following in the Belfield Family Cemetery in Newland. Family will receive friends one hour prior to the funeral service at the church. Memorial contributions may be made to Hospice of Virginia at PO Box 2098 Tappahannock, VA 22560. To send flowers to the family of Virginia Mae Belfield (Pierce), please visit our Heartfelt Sympathies Store. Our deepest sympathy to Mrs. Belfield's family and friends. Keeping all in our prayers. To the family and friends of Ms Virginia Belfield, Please accept my sincere apologies for the loss of your cherished loved one. Though the coming months and years may prove to be very difficult to cope with, my hope is that you may find a measure of comfort from the Holy Scriptures. The promises made by Jehovah God will come true. Revelation 21:3,4. Isaiah 25:8,9 Take care.